Premium Economy: what do you actually get? It's time to demystify Premium Economy: just what do you get? Fly in comfort with the Premium economy offerings by airlines today (photo: Edward Urrutia, styling: Rebecca Xu). 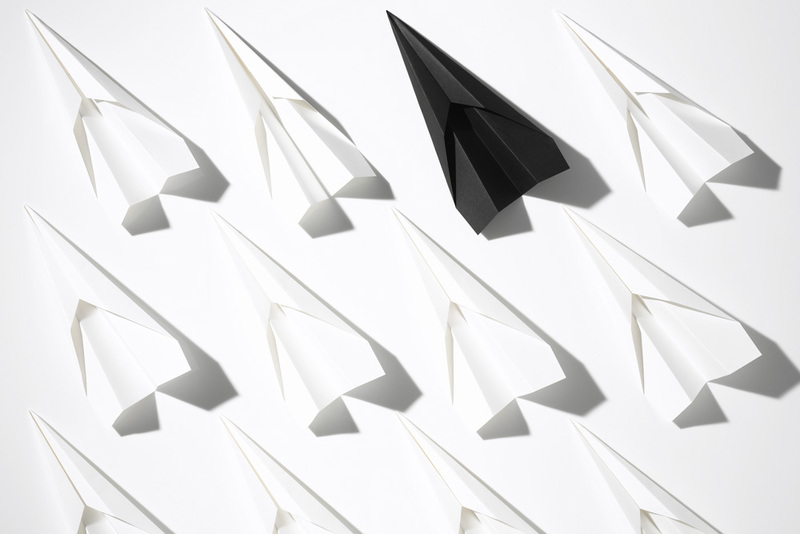 As Premium Economy prepares to celebrate its quarter century, the battle for passengers in this part of the plane has just become very interesting, finds John Burfitt. Some things in life take time to catch on. Take airline Premium Economy, for instance. 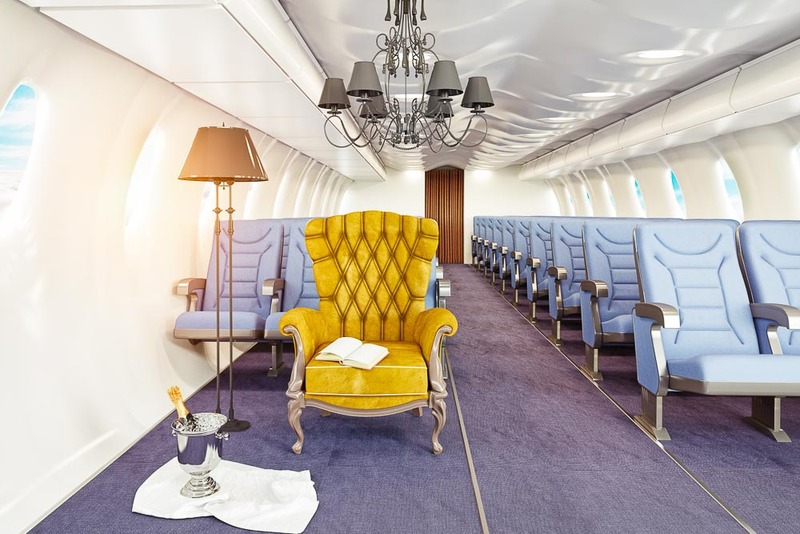 It’s the class that in recent years has had many airlines getting excited, rolling out a range of Premium seating combinations on various routes. While Qantas, Air New Zealand, Cathay Pacific and JAL have all had Premium cabins for years, in the past 12 months Singapore Airlines has joined the party, and later this year American Airlines will get on board as well. Now comes the news that Virgin Australia has upped the Premium ante, positioning its cabin as a Business-lite styled option for its passengers, moving it far further along the scale from those just offering an Economy-plus alternative. It seems Virgin has drawn a new line in the Premium sand, with its generous 104-centimetre-pitched, deeper reclining seats in smaller cabins along with gourmet menus and dedicated bars. A new standard has been set in the cabin that is only a little less spacious than Business and almost as within reach as Economy. For many travellers, Premium Economy has emerged as the part of the plane to be seen in. While Premium is the ‘cabin du jour’ right now, having become something of ‘the new black’ in airline travel, the fact is Premium Economy is about to celebrate its 25th birthday – it was first offered on Taiwan’s Eva Airlines in 1992, under the title of Elite Class. Virgin Atlantic followed soon after, but then it took a while for most others to follow suit, with the Qantas entrée into Premium in 2005. As some airlines have shrunk or abandoned the First Class cabins at the front of the plane, options in the middle of the craft have increased, and been met by a willing market. As Boeing’s cabin experience director Kent Carver commented to the Wall Street Journal two years ago, “Premium Economy is kind of the new Business Class”. The recent years have seen a ‘build it and they will come’ approach, as Premium cabins have been installed and extra seats offered. In response, so has the increase in Premium passengers followed. Online travel site Expedia claims bookings in the first half of 2016 saw a 10 per cent year-on-year increase in Premium passengers. It’s a similar story with travel group Helloworld, and Cheapflights reports a jump in Premium to more than four per cent of total searches. With priority boarding, luxury amenity kits, additional leg room, separate cabins, dedicated cabin crews, celebrity-chef-created gourmet menus, expanded wine lists and extra luggage allowances, it’s not difficult to understand Premium’s appeal. Even if all of this does, indeed, come at a price. But for some travellers, airline travel is all about being comfortable – and that is where Premium strikes. Premium seat pitch (the distance from one row to the next) can have up to 28 centimetres difference to what those in Economy are experiencing – Qantas International Premium pitch is 96.5–106.6 centimetres, compared to 78.7 centimetres in Economy. Premium seats are also wider, coming in at a width of about 48–49.5 centimetres. This is one case when size really does matter. “Premium Economy options have also improved over the years,” says Andrew Wong. The recent dive in airfares – they are the lowest they have been in years – has been great timing for Premium, just as an increased number of Premium offerings have been launched. “As average ticket prices decline in Australia, Premium Economy is becoming an increasingly affordable option for travellers looking for a more superior and comfortable flight experience,” says George Ruebensal, Expedia Australia’s managing director. For a Sydney to Los Angeles Premium return trip in early November, a Qantas Premium fare starts from $4408*, with Virgin Australia from $3287 and Air New Zealand from $2382. In comparison, the cheapest Economy fare with these airlines was on Air New Zealand from $956. For a Melbourne to London Premium return in early November, the Qantas Premium fare starts from $3890, and Cathay Pacific from $3847. A Singapore Airlines return Premium fare from Sydney to London starts from $3568. The cheapest Melbourne to London Economy fare was on Qantas from $1651. “Many travellers are utilising Premium because they feel they can now afford to treat themselves,” Julie Primmer, Helloworld’s head of branded content, says. For all the benefits of travelling in a better seat in a more spacious cabin, the reality is a Premium seat is not double the size of those behind in Economy – and yet the price is usually more than double. There are indeed great deals to be had, but as a rule of thumb, every one of those extra Premium centimetres of comfort comes at a very high cost per square centimetre. One of the best ways to score a deal is to take a chance with a day-of-travel upgrade. If an airline hasn’t filled its Premium seats ahead of time, they may offer a greatly discounted upgrade at check-in. It was the case when I was travelling on Lufthansa from Dubai to Berlin recently. For an extra $300, a place in Premium was mine – and it was well worth it for such a comfortable seat and superb service. “One of the key drivers of this (Premium) is personalisation,” an Air New Zealand spokesperson said. While Air New Zealand and Qantas Premium class have come out on top at the recent Skytrax World Airline Awards, Virgin Australia has laid down a bold challenge with its new product. The new cabin is smaller, the seats and personal space is bigger, and the service comes complete with linen tablecloths and pantry. So intensely are Virgin appealing to this customer that they have upped the choice with Economy Space +, located in the front of Economy and offering extra leg room, dedicated crew and pre-boarding. “We believe Economy Space + will be very popular with a range of travellers, providing great value for guests travelling to Los Angeles and Abu Dhabi,” Virgin Australia’s Mark Hassell enthuses. Not to be outdone, Cathay claims its Premium category will introduce new extras more akin to Business class this year, while Air New Zealand has promised to “dial up the comfortable lounge aspect and atmosphere” in its Premium cabin. One thing’s for sure – flying in the middle of the plane is set to become a whole lot more interesting. I don’t usually sleep on planes. Even in Business with a comfy bed, it eludes me. But on the four trips I have made in Premium over the past year – twice on Qantas, once each on Eva and Lufthansa – something unusual happened: I slept. Soundly. Which is one of the reasons I have become such a convert to Premium. My height tipping 180 centimetres, Economy on long-haul flights is never easy, and so that extra space in a Premium seat makes for a much better experience. By the look on his face, it might have been the first time the offer of a step up into Business was rejected, but the fact was, I was that impressed by where I was sitting and the service in the cabin. It was the same on both Eva and Lufthansa – it was far more than just being in a bigger seat. The whole experience was such an improvement from what Economy offers. An hour after take off, I was snoozing comfortably in my Premium seat on my way to Singapore; I still wonder if I would have been able to do the same if I’d taken that upgrade into Business. I used to travel Premium Economy on Qantas 747 but when they shoved it up stairs at the tail end of the A380s it was the worst trip ever to the UK…much more movement, turbulence and guess what…basically last off the ple..even economy passengers exited befor Premium economy. Qantas shoukd have left it on the lower level….